Three years into their rap/sang career Phony Ppl is still climbing up the footstool. It's worth asking if the Brooklyn-based ensemble are as tongue-tied in real life, as they appear on "Before You Get a Boyfriend." Would any of the members be able to overcome their stage fright in the presence of fully-blossomed rose. Lead vocalist Elbee Thrie weighs his options in light of the situation, a woman selling sun block at a convenience store. Thrie opens up a textbook I presume he colored in himself, but shorty doesn't seem all too impressed. 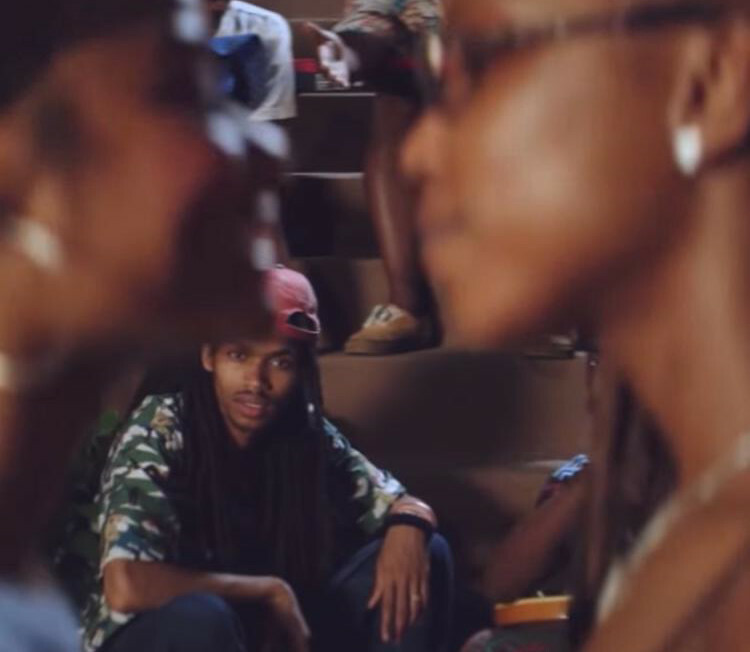 The second half of the video reminds us all of Phony Ppl's reliance on musical instrumental. All five members waltz down the barren road in their given roles: Elbee Thrie with his mic, Elijah Rawk with his guitar, Matt "Maffyuu" Byas with drum sticks, Aja Grant with a Yamaha pressed on his lap, and Bari Bass on the bass guitar. In the climactic scene, the shorty Elbee was courting in the book store reveals herself to be, you guessed it: not into dudes. And just won't admit it. You already love me but won't spit it.